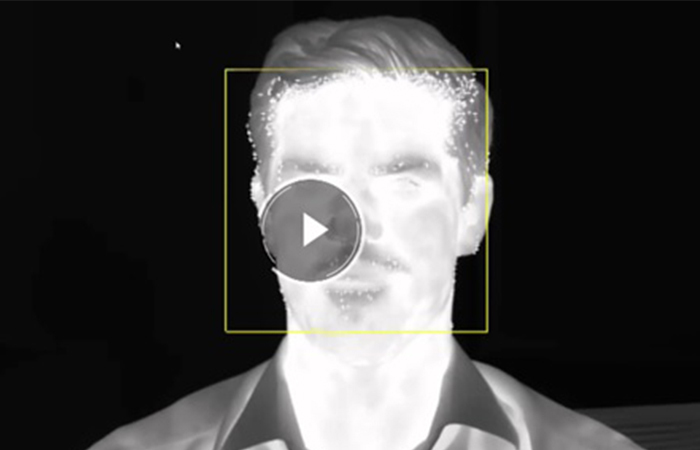 FLIR Systems has published a customer testimonial video* from Highland Technology Inc. (San Francisco, CA) in which staff describe their experience of using a FLIR ETS320 benchtop thermal imaging system which has made electronics design testing easier and more efficient. 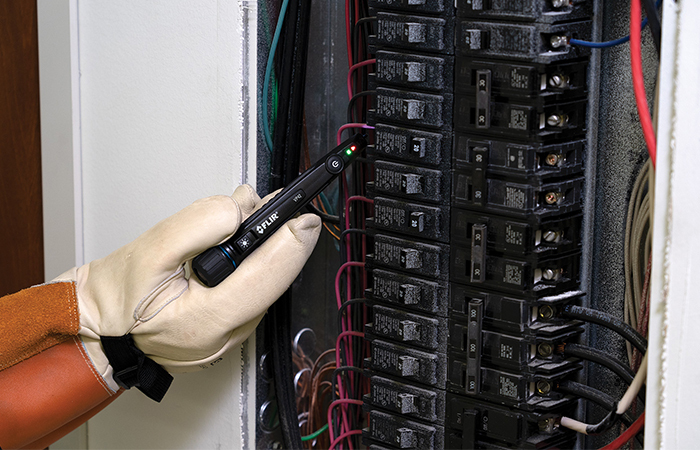 Highland Technology designs and manufactures standard and custom electronics for high-precision analog measurement and signal generation, data acquisition and control instrumentation, pulse and picosecond timing delay generation, fiberoptic/photonics, and mixed technology products for demanding aerospace and defense, scientific, and industrial applications. 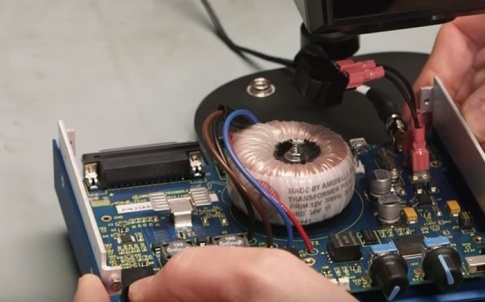 The FLIR ETS320 thermal imaging solution is a camera purpose designed for quick temperature checks on PCB boards and electronic devices in the lab. 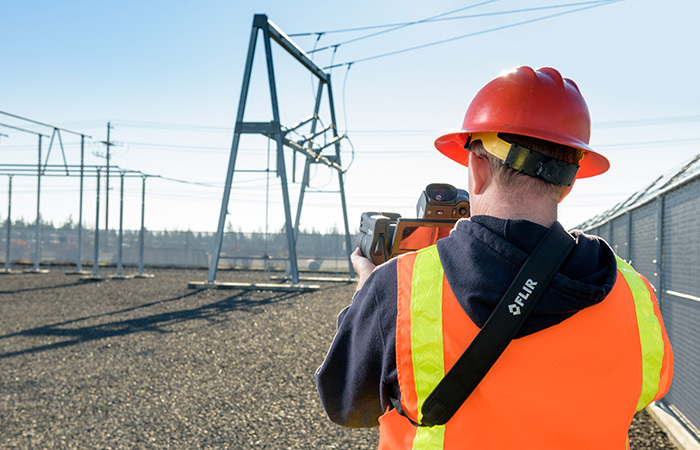 Using the FLIR ETS320 enables engineers and technicians to save time and eliminate guesswork by measuring temperatures across more than 76,000 points at once with its sensitive, accurate 320 x 240 detector. 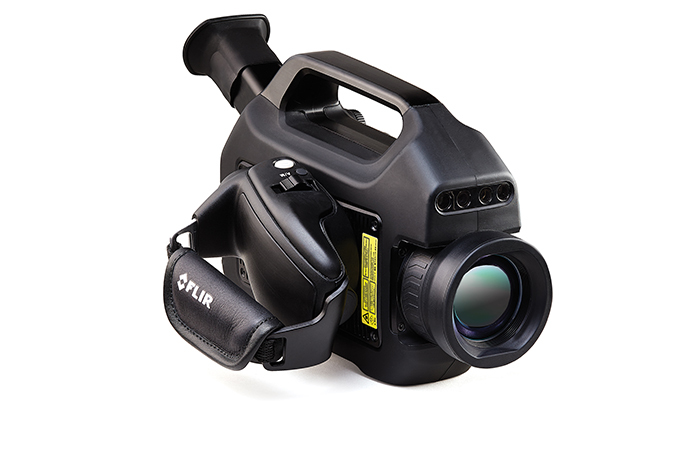 Engineered specifically for lab electronics testing, the FLIR ETS 320 is battery powered and offers the convenience of hands-free operation. 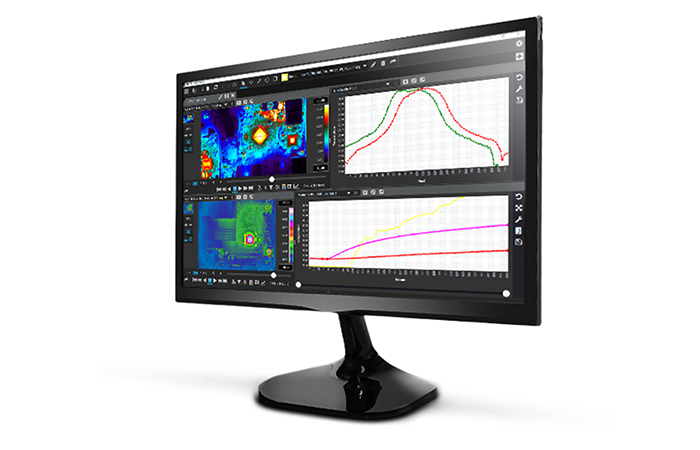 Information collected by the FLIR ETS320 is streamed via a USB port to your PC for immediate analysis and sharing of thermal data. To watch the video* please visit https://youtu.be/WdQgmb0x-_Y. 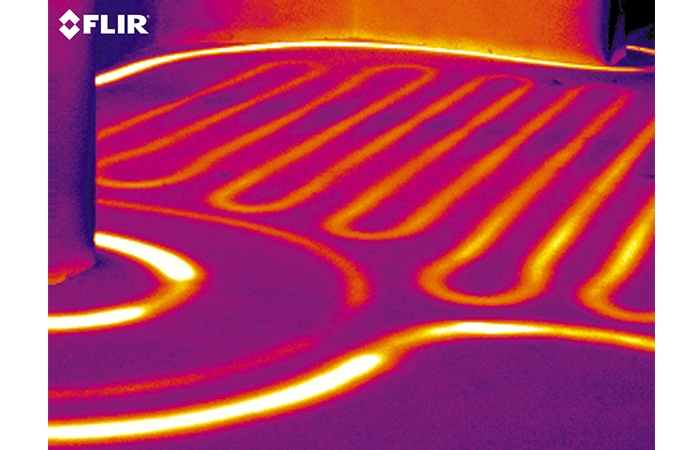 For further information on the ETS 320 contact FLIR Systems in Europe on +32-3665-5100 or research@flir.com.